Socceroos, the Australian football team, seems to be in a winning position in Soccer World Cup Match 22. It will play against Denmark that is considered a solidly competitive side even for a champion. The date of match and time is 21 June 2018 and 16 Hours SAMT respectively. The place decided for the football match is Cosmos Arena. The Denmark Vs Australia odds tell a different story. Indications are that the bookies will keep the odds balanced between the two teams. 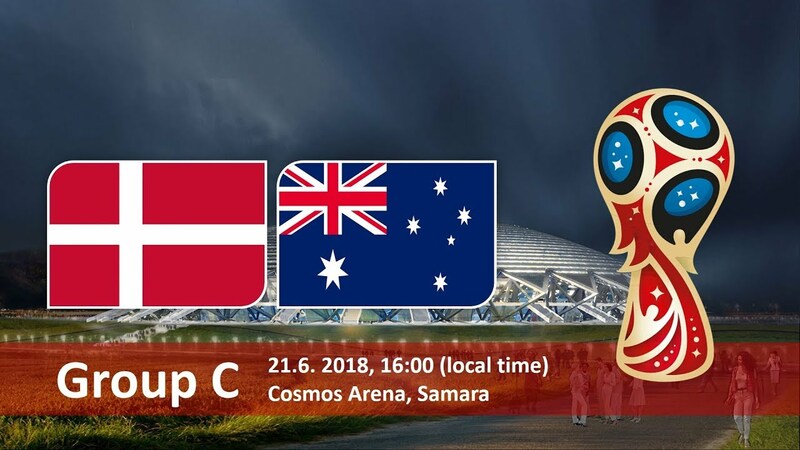 While Socceroos is emerging as a preferred soccer team in Denmark Vs Australia Winner Betting Tips; prediction regarding Socceroos winning has not many takers. Denmark played its best in 1998 FIFA world cup when it lost to Brazil in 3-2 goals. That was a memorable football match that Danish soccer fans still remember. This is the fifth time that Danish team has qualified for FIFA World Cup and this time it seems confident of winning the soccer championship.